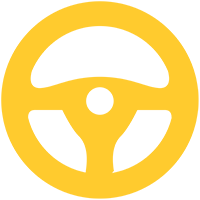 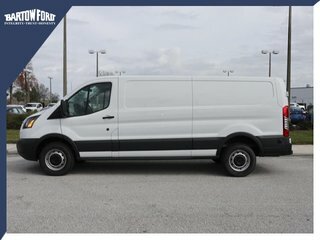 1 people recently viewed this vehicle. 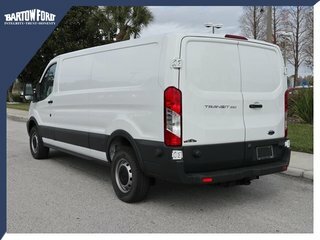 3.7L V6 Ti-VCT 24V - 6 cyl. 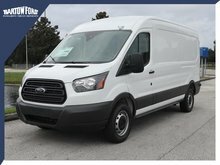 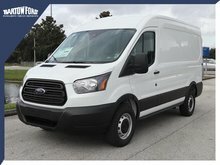 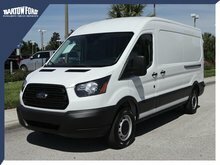 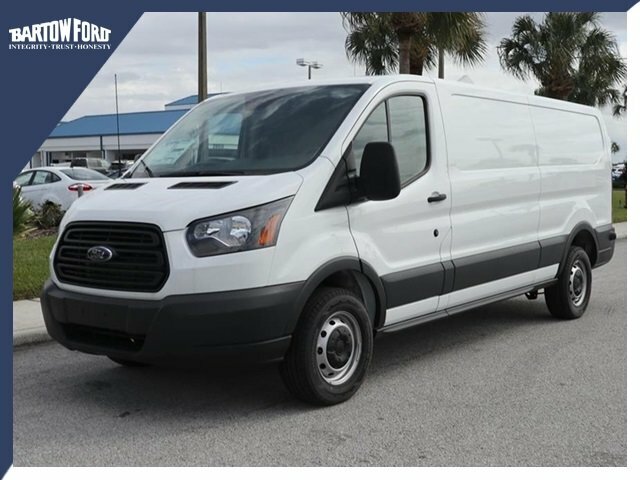 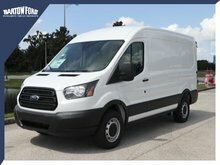 Interested in the 2018 Ford TRANSIT-250 Base ?